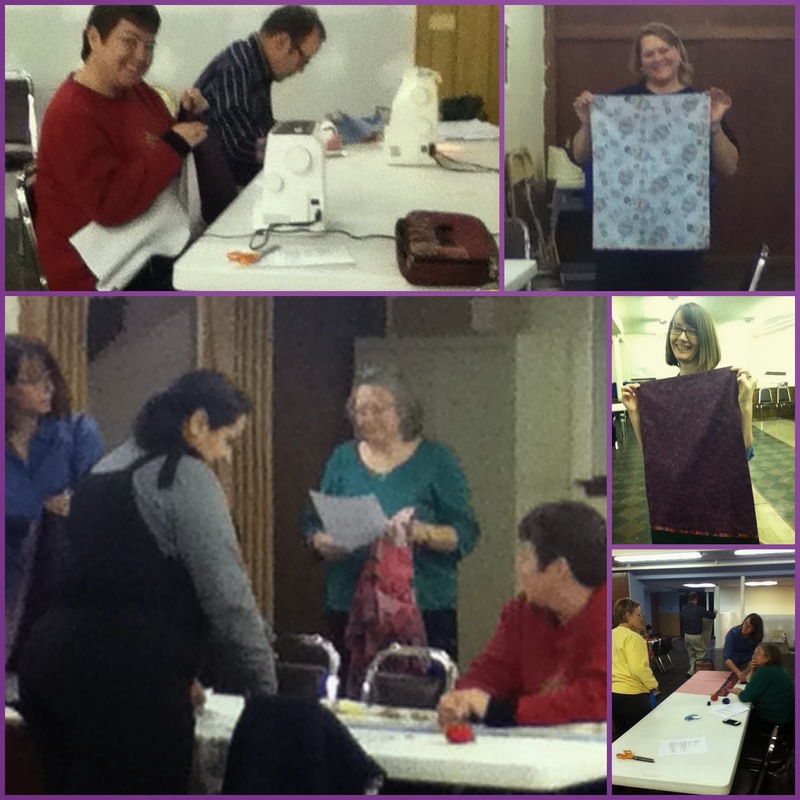 On Monday night I offered a free sewing class for people in my local community. I did the cutting with some help from Irene and Pam (ladies from my church), wrote up instructions, and organized sewing machine loans for those who didn't have them. It was open to anyone who wanted to learn how to make a pillowcase, or folks who already knew how to make a pillowcase and just wanted to hang out and do some group sewing. ('Cuz what's better than a sewist? A bunch of them all in one place, right?) The only catch was that you had to donate at least one of the pillowcases to charity. I'm so glad I did this! I got to meet more people in my community, do a little teaching, and watch the pillowcases take shape. Ten people came out for the fun, even though it was snowing. And I'm pretty sure they had a good time, too. Rhonda Buss was my main motivation for organizing this event. 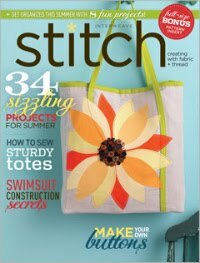 Some of you know Rhonda from her blog and from the beautiful sewing that she does. I took on making someone's wedding dress this past fall and I would never have been successful without Rhonda's help. And when the work was done, Rhonda wouldn't accept payment for her time and support, so I had to think of some other way to pay her back. She's been building an army of pillowcases for the Mary Bridge Hospital in Tacoma, WA, so helping her in return seemed like the right thing to do. So these 15 pillowcases have marched off to join the other 900+ pillowcases that Rhonda has collected so far. Onward, ho! 1 comment on "Sewing for Charity"
Those are some nice pillow cases!